Are The Rolling Stones Better Than The Beatles? The Rolling Stones are better than The Beatles. The Rolling Stones have endured as the biggest rock band in the world for nearly 60 years. The Rolling Stones embody the rock'n'roll band archetype more than The Beatles. Mick Taylor and Keith Richard's guitar solos and riffs are more interesting than George Harrison's. The Rolling Stones are better performers than The Beatles. Paul McCartney's bass lines are more interesting than Bill Wyman's. The Beatles are the highest selling rock band ever. 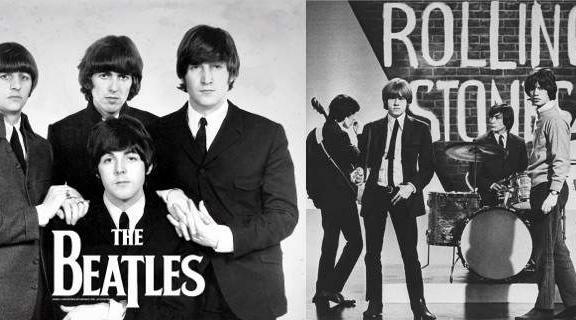 The Beatles have had a greater influence on other musicians and the music industry than The Rolling Stones. The Beatles were more innovative than the Rolling Stones. Will the future be better than the present?